9. Best rivalry in the NBA. 10. Back on track, the Warriors are now 5-2. Warriors Win! 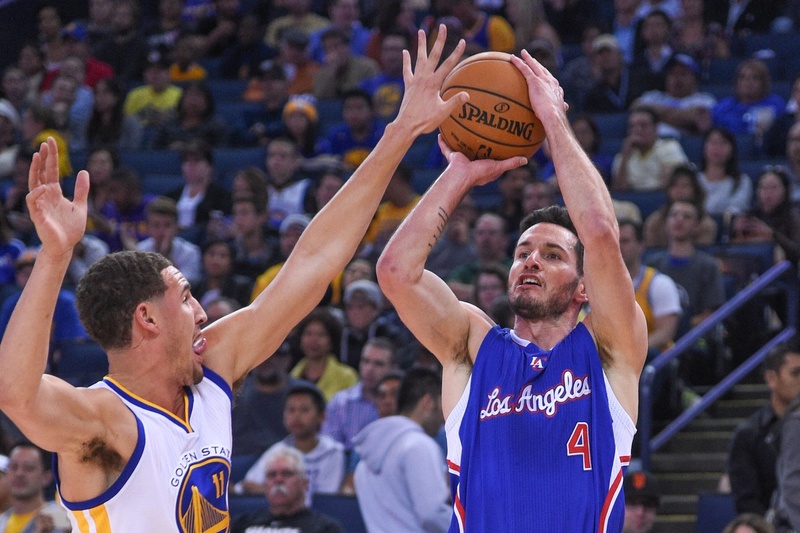 Warriors 125 – Clippers 107. 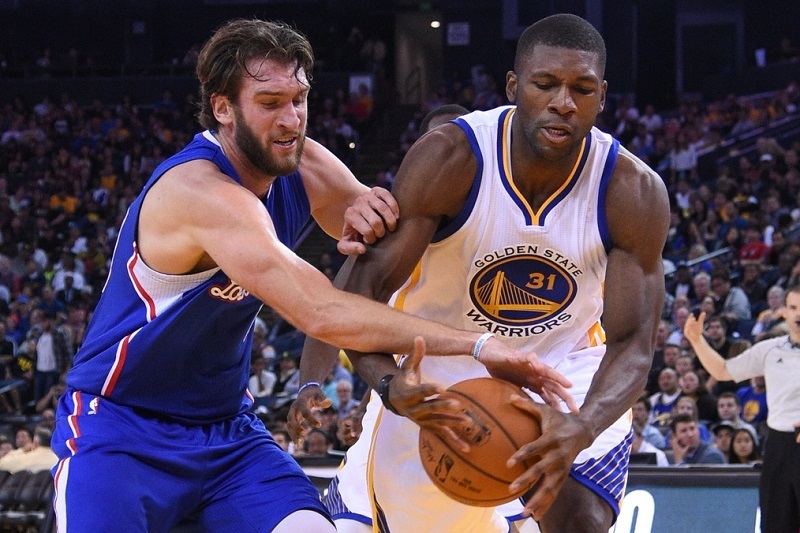 @hbarnes ends with 10 points, 1 assist, and 6 rebounds.